Against all odds and somewhat prophesied by the TV show Entourage, Aquaman starring Jason Momoa was a smash hit. Not only was it the fifth highest-grossing film of 2018, it received mostly positive reviews, making it a much needed win for the flailing DC Extended Universe series. Given the success of the underwater hero’s standalone movie, Warner Bros. now has solidified plans to make more films in the world of Atlantis. Read on to see how Aquaman is not just getting a sequel, it’s getting a whole cinematic universe. When is Aquaman 2 coming out? Aquaman 2 is set to be released on December 16, 2022. That’s too far away from now. Anything Aquaman happening a little bit sooner? You’re in luck. Right around the time Aquaman 2 was greenlit, Warner Bros. announced they would also be making a spinoff of the film centered on the creatures of the Trench, written by duo Noah Gardner and Aidan Fitzgerald. Aquaman producer Peter Safran told The Hollywood Reporter that The Trench horror film will be released before Aquaman 2 and take place after the events of the first Aquaman film. Unfortunately, Safran also noted that the Atlantean royal couple Arthur and Mera will not be making an appearance in it. Is anyone involved with the first film coming back? 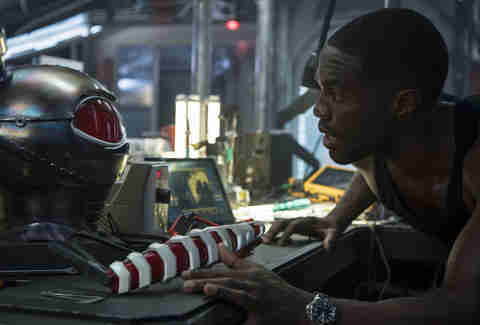 Right now only David Leslie Johnson-McGoldrick, the writer of the first Aquaman, is coming back to work on the sequel. Aquaman director James Wan has said that he is open to directing the sequel pending how the script turns out, but is also signed on to produce The Trench with Peter Safran. Jason Momoa and Amber Heard will likely be back as Arthur and Mera, and it was heavily hinted in the first film that villain Black Manta, played by Yahya Abdul-Mateen II will also be coming back. 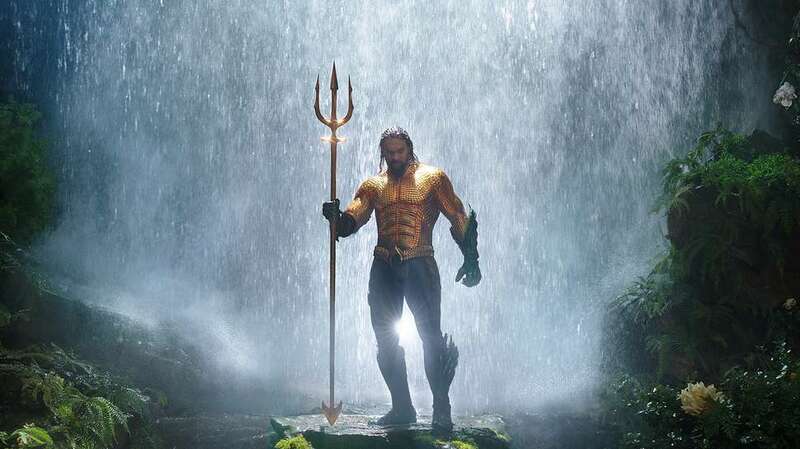 Otherwise, plot details and casting rumors are pretty sparse for both Aquaman 2 and The Trench. Will Aquaman be involved in anymore team-ups though? Here’s to more underwater kingdoms and less CGI villains with mommy issues.